Designing a bedroom is simple, but designing kids’ rooms is altogether a different ballgame. 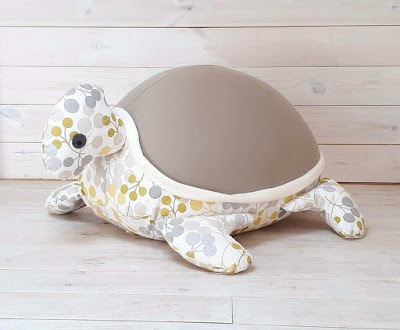 When it comes to kid’s room, you need to think in long-term basis, as you can’t be redoing it every few years unless you want to break your bank. 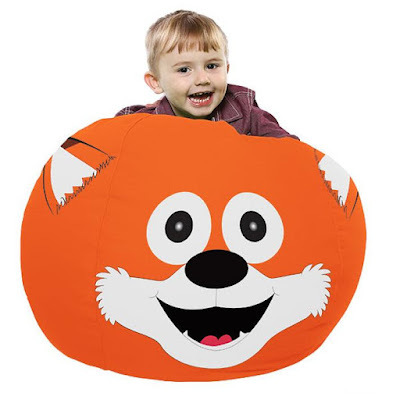 So the most important thing that comes into the picture is it has to be a fun project, then comes materials used, and safety. 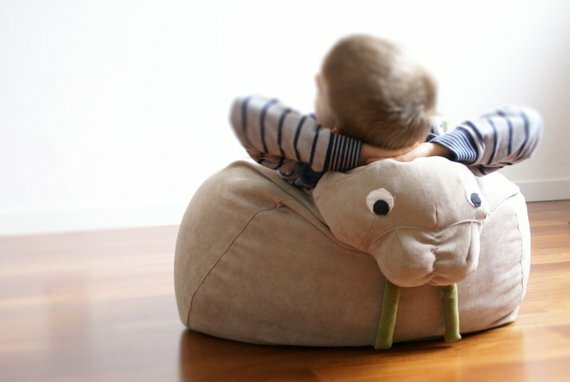 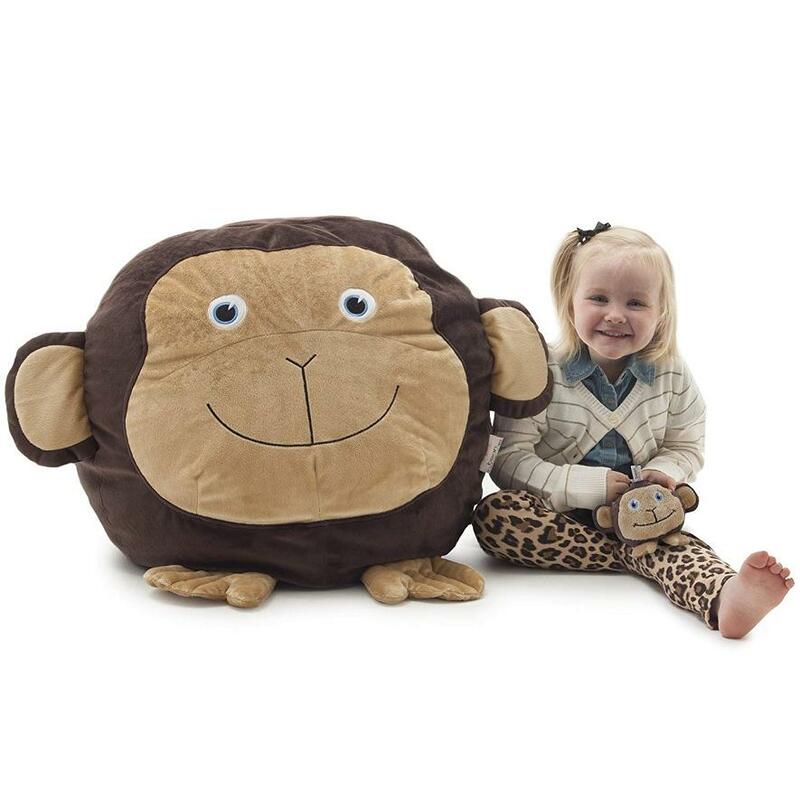 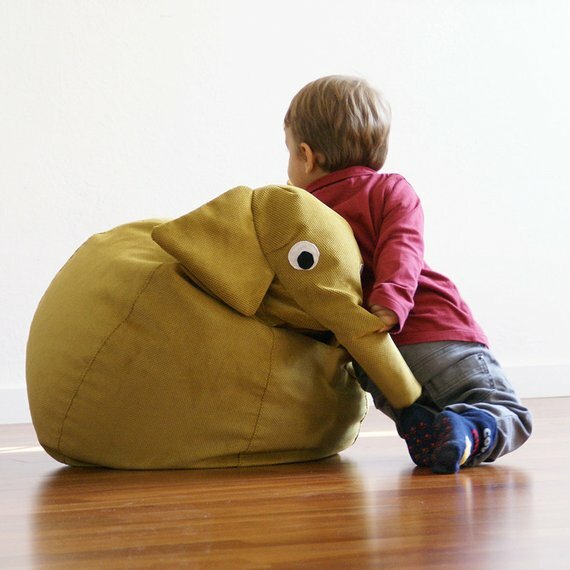 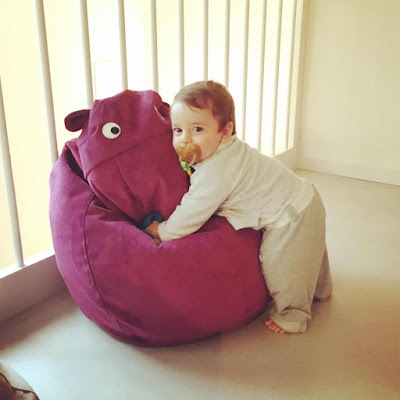 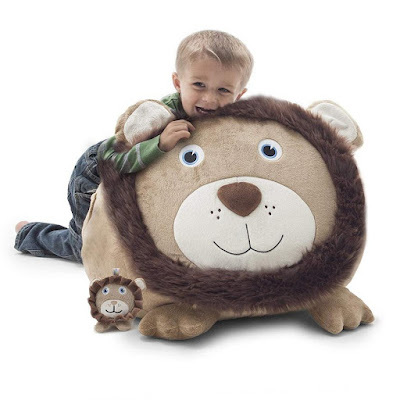 How about beanbags for kid’s room? 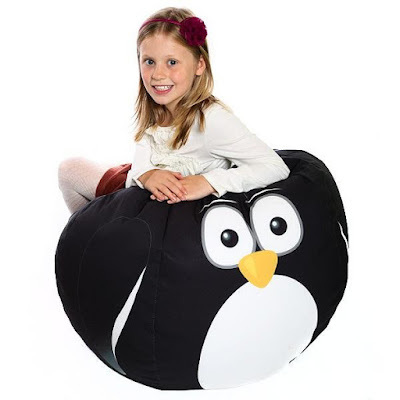 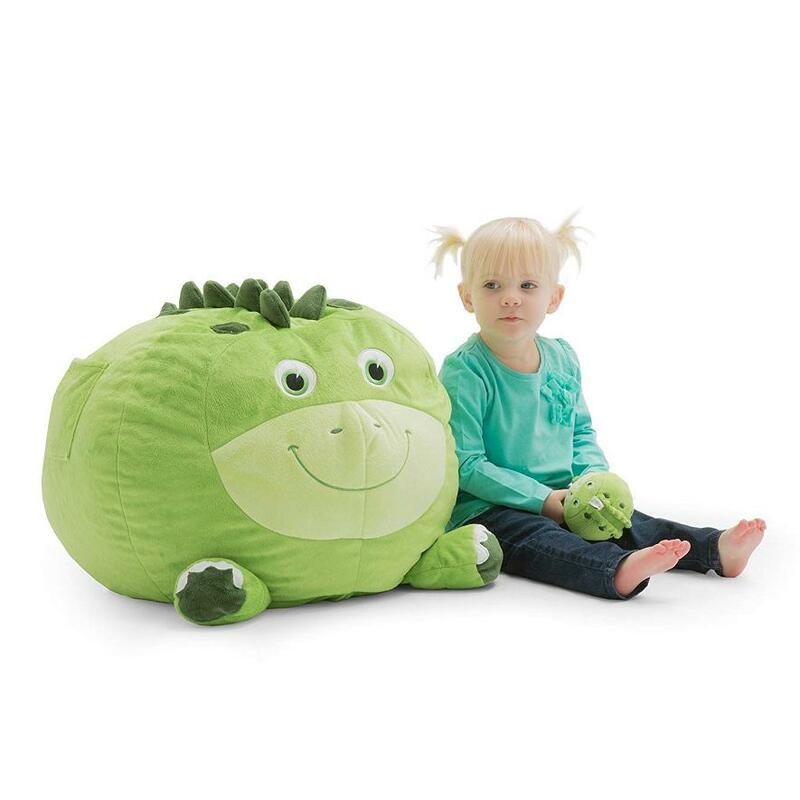 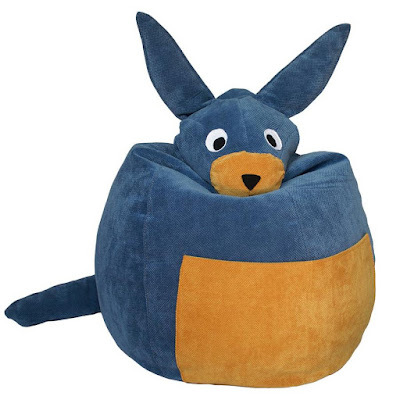 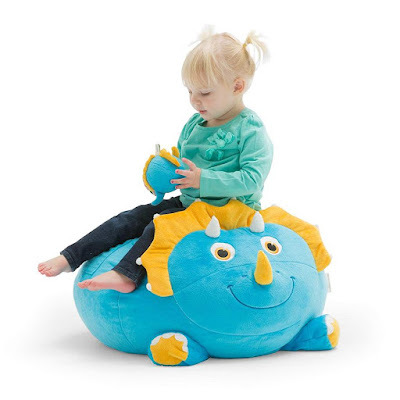 Kids are sure to enjoy the seating area and if these bean bags are interestingly shaped then these are going to be comfy seating, and play buddies.